Abandoned at birth, the grandly christened Edward Plantagenet rises from London’s Foundling Hospital to take charge back stage at the Theatre Royal, Covent Garden, only to be blind-sided when he rescues Grace—a young woman escaping an abusive father. Grace finds an outlet for her passions as a Shakespearean actress, becoming ensnared by intrigues and setbacks that mar the pathway to stardom she craves. Set against the tumultuous backdrop of the Old Price Riots of 1809, Grace and Ned find common purpose in a quest that threatens to tear both their worlds apart. 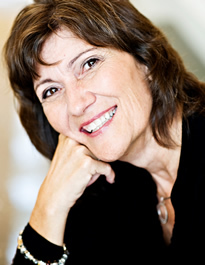 Carol M. Cram is the author of A Woman of Note (Lake Union Publishing, 2015) and The Towers of Tuscany (Lake Union Publishing 2014). 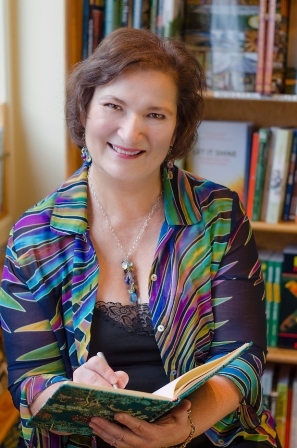 In addition to writing fiction, Carol has enjoyed a great career as an educator, teaching at Capilano University in North Vancouver for over twenty years and authoring forty-plus bestselling textbooks on business communications and software applications for Cengage Learning. She holds an MA in Drama from the University of Toronto and an MBA from Heriot-Watt University in Edinburgh, Scotland. Carol is currently focusing as much of her attention as she can spare between walks in the woods on writing historical novels with an arts twist and sharing her Nia practice as a Nia teacher. She and her husband, painter Gregg Simpson, share a life on beautiful Bowen Island near Vancouver, Canada. For more information, please visit Carol M. Cram's website. You can also find her on Facebook, Twitter, Pinterest, and Goodreads. 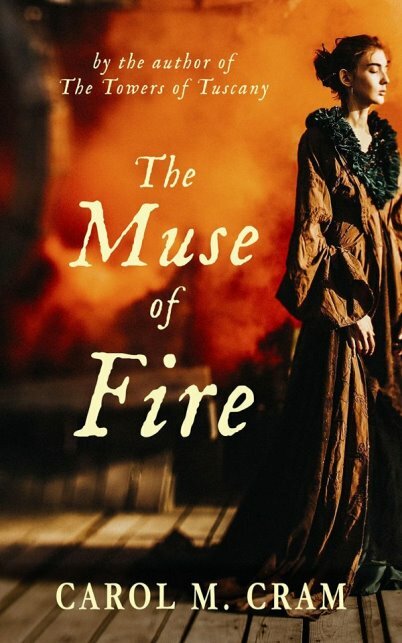 During the Blog Tour we will be giving away three paperback copies of The Muse of Fire! To enter, please enter via the Gleam form below. – Giveaway ends at 11:59pm EST on March 22nd. – You must be 18 or older to enter. – Giveaway is open to residents in the US and UK. The Tail Waggin’ Winterfest is the highlight of the season in the famously pet-friendly Pocono Mountains town of Sylvan Creek. 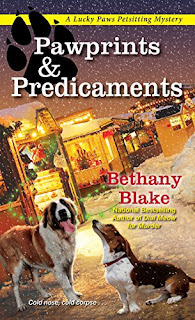 But despite attractions like an ice sculpture display, a dogsled race, and gourmet hot chocolate, Daphne Templeton finds herself annoyed by TV producer Lauren Savidge, who’s filming the festivities. She’s critical, controlling, and as chilly as the January air. Daphne would like to tell her to go jump in a lake—and as a matter of fact, that’s exactly what they’re both going to do . . .
It’s the first-ever polar bear plunge in Lake Wallapawakee, and Daphne and Lauren are among the eighty or so people who charge into the frigid water to raise funds for animals in need. Daphne makes it back to shore—with the help of a mysterious St. Bernard—but Lauren is dragged out stone cold dead. Now, with her trusty basset hound Socrates at her side, Daphne intends to assist Detective Jonathan Black in his investigation—whether he wants her to or not . . .
(1) Set of the Lucky Paws Petsitting Mysteries and some swag! U.S. ONLY. Ends 3/7. We talked about Lassie before as a TV dog (you can read that blog post here: Famous TV Dogs: Lassie), but before Lassie was on television, she was in the movies. Lassie Come Home was a 1943 MGM movie starring Roddy McDowell and collie Pal. 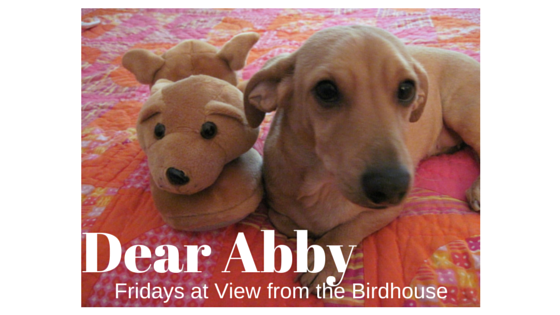 When Lassie is sold to a wealthy man, she finds a way to return home to the boy who loves her. Son of Lassie (1945) continues the story with the same boy, now grown up. It is about Lassie's son who becomes a "war dog" during World War II. This movie stars Peter Lawford and June Lockhart - who later appeared in the Lassie TV series. 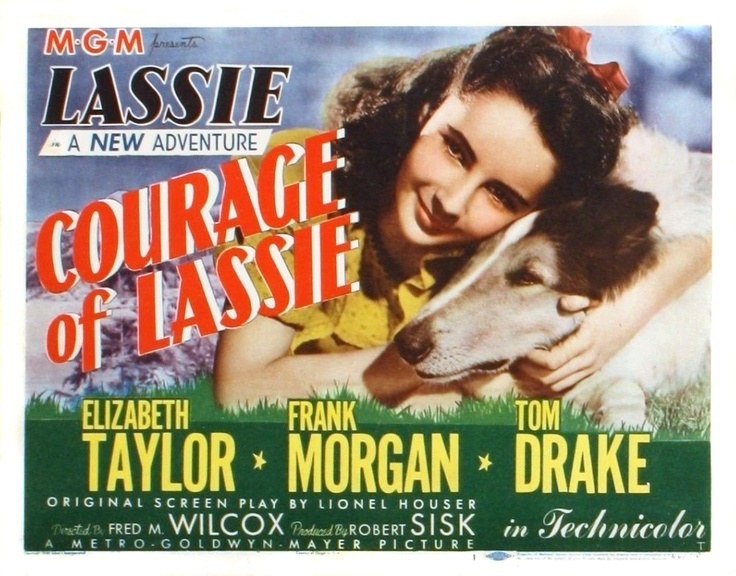 Courage of Lassie (1946) is about a collie named Bill who loves a young girl (played by a young Elizabeth Taylor). He is separated from her and becomes a war dog. However, he finds his way back to the home he loves. This movie costars Frank Morgan, the wizard from The Wizard of Oz. 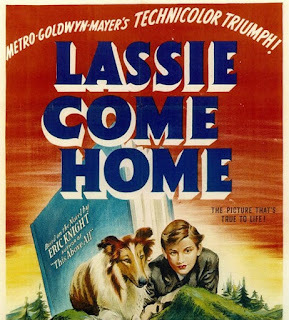 Hills of Home (1948) is about a Scottish doctor who has a dog named Lassie. Lassie is afraid of water, but fights this fear to rescue the doctor. The doctor in this movie is played by Edmund Gwenn, who played Kris Kringle in Miracle on 34th Street. The Sun Comes Up (1949) tells the story of a former opera singer (Jeanette MacDonald) who lives with her dog Lassie and bonds with a young orphan in the Brushy Gap area of the Smoky Mountains near Asheville. 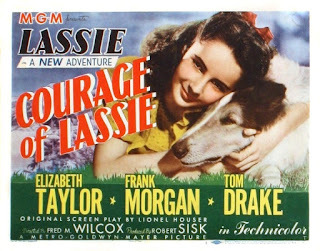 Challenge to Lassie (1949) is about a collie so devoted to her deceased person that she does not want to leave his grave. The Painted Hills (Lassie's Adventures in the Goldrush) is a 1951 movie about a collie who wants to find revenge when her person is murdered. In all seven original Lassie movies, the role was played by Pal. Pal was a male Rough Collie who lived 18 years (1940 - 1958). There are also later Lassie movies after this series of 7 collie films: Lassie's Great Adventures (1963, made for TV), The Magic of Lassie (1978), and remakes of Lassie in 1994 and 2005. Have you seen any of the Lassie movies, or the Lassie TV series? I would love to hear from you in the comments, below. 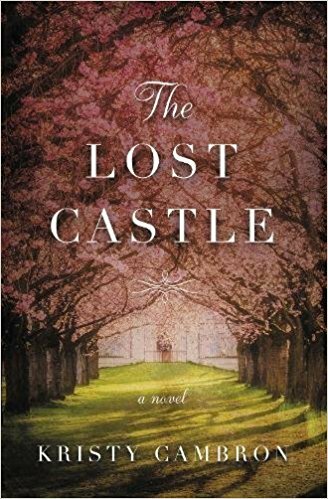 The Lost Castle is a historical novel set in three time periods: the present, World War II, and during the French Revolution. In the present day it tells the story of Ellie and her grandmother. 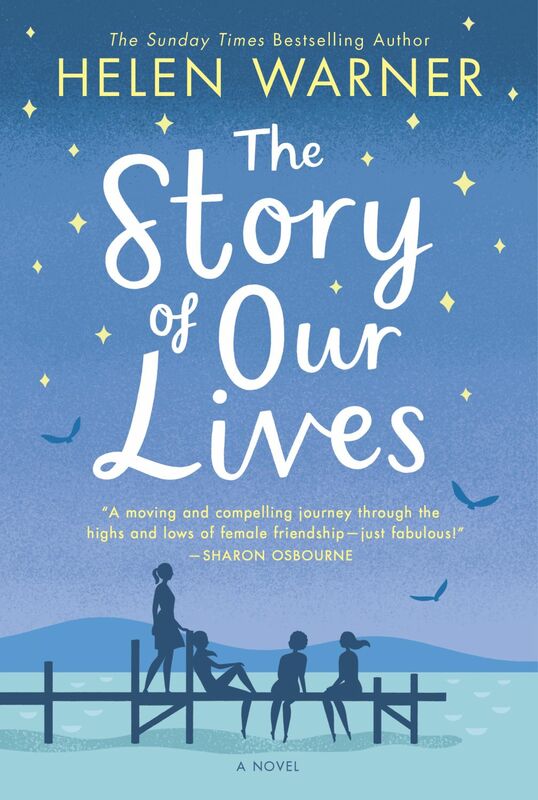 When Ellie finds a mysterious picture of her grandmother at a castle in 1944, she goes off to France to solve the mystery of the photo for her grandmother, who has Alzheimer's. The story also flashes back to Ellie's grandmother, Viola, in the 1940's, and further back, to the story of Aveline in 1780's France. This is such a lovely, complex read. I loved the layers of history, the characters, the story that builds as it moves back and forth in time. "Vi had come upon a storybook castle first, the ruins of stone walls enveloped in a thick layer of ivy. She'd rather have hidden there, to get lost in its crumbling secrets and forget the world for a time. Maybe sleep in one of the lofty rooms and imagine the soirees that had enlivened it centuries before" (p. 28). The writing is beautiful. I knew I would love this book from the epigraph that sets the tone: "If I'm honest, I have to tell you I still read fairy tales, and I like them best of all" (Audrey Hepburn, p. x). The descriptions bring the castle and the characters to life. Kristy Cambron does an especially good job at delineating very different characters in vastly different times. 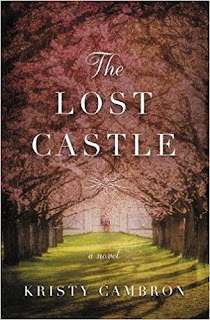 I loved every minute of The Lost Castle, and am sure it will be one of my favorite reads this year. I cannot recommend this novel highly enough for fans of historical fiction. Five stars! Kristy Cambron has a background in art and design, but she fancies life as a vintage-inspired storyteller. She is the bestselling author of The Ringmaster’s Wife, named to Publishers Weekly Spring 2016 Religion & Spirituality TOP 10. Her novels have been named to Library Journal Reviews’ Best Books and RT Book Reviewers’ Choice Awards Best lists for 2014 & 2015, and received 2015 & 2017 INSPY Award nominations. Kristy’s first Bible studies, THE VERSE MAPPING SERIES, will release in 2018. 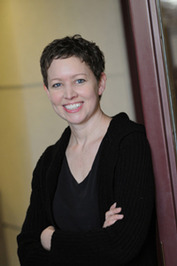 Kristy holds a degree in Art History/Research Writing, and has 15 years of experience in education and leadership development from a Fortune-100 Corporation. Kristy lives in Indiana with her husband and three sons, and could probably be bribed with a coconut mocha latte and a good read. Visit Kristy online at www.KristyCambron.com, Twitter: @KCambronAuthor, Facebook: Kristy-Cambron-Author, Instagram: KristyCambron. Can the Majesty of Alaska Foster Hope and Healing for Those Who Need it Most? After the death of their father, Collette and Jean-Michel Langelier are no longer tied to post-war France. While his sister dreams of adventure, Jean-Michel is hoping to finally escape reminders of the horrors he faced in the Great Syrian Revolt of 1925. When an unexpected invitation for them to visit Alaska and the Curry Hotel arrives, it seems the perfect opportunity. Young widow Katherine Demarchis is also traveling to the foot of Mt. Denali with her grandmother--a last trip before she retreats into a quiet and solitary life, finally free of the dangerous husband she was forced to marry. Yet when she encounters there a Frenchman from her past, her plans for the future are thrown into question. Both haunted by the violence of their pasts, can Katherine and Jean-Michel rediscover the bond they once had? Or, when Jean-Michel's nightmares return with terrifying consequences, will it be impossible to heal what's been broken for so long? Out of the Ashes tells the story of Katherine Demarchis. Katherine is a young widow who travels with her grandmother to the Curry Hotel in Alaska in 1926. While they are at the hotel, she meets her lost love, Jean-Michel Langelier. Katherine is cautious of men because of an abusive marriage. Jean-Michel is recovering from fighting for France in the Great Syrian Revolt of 1925. Both Katherine and Jean-Michel are warm, sympathetic characters. They both are vulnerable and trying to be stronger individually -- and they long to see if they can also be stronger together, with each other's support. I loved the glimpse of Alaska in the 1920's and the workings of the Curry Hotel - with both guests and staff. There was an upstairs-downstairs feel to the book that was very appealing. I was curious and looked online. The Curry was a real hotel that burned in 1957. There were a number of other characters included in this story: Katherine's grandmother; Jean-Michel's flighty younger sister, Collette; Cassidy and Allan Brennan, who work at the hotel and are expecting their first child; Mrs. Johnson, chef at the hotel, and Cassidy's boss and friend. 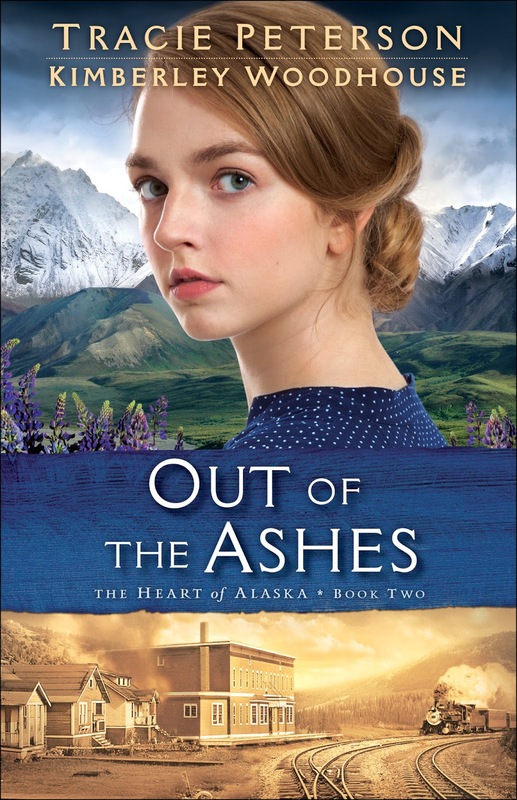 This is the second book in The Heart of Alaska series. It took me a few chapters to catch up with the large number of characters, but once I did, I enjoyed this novel as a standalone read. Faith plays an important part in this story. Both Katherine and Jean-Michel are exploring ways to deepen their faith, and this gives them a connection to each other as well. 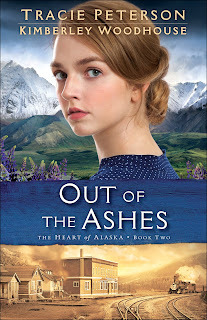 Out of the Ashes was a lovely, uplifting read. I recommend it to fans of historical fiction and inspirational fiction. I hope to read the other books in this series! 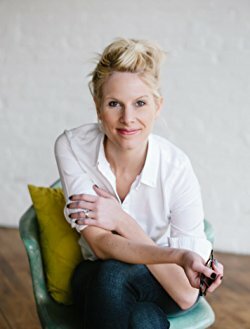 Kimberley Woodhouse (www.kimberleywoodhouse.com) is an award-winning, bestselling author of more than fifteen fiction and nonfiction books. A popular speaker and teacher, she's shared her theme of "Joy Through Trials" with more than half a million people across the country at more than 2,000 events. Kim and her incredible husband of twenty-five-plus years have two adult children. She's passionate about music and Bible study and loves the gift of story. You can connect with Kimberley on her website and at www.facebook.com/KimberleyWoodhouseAuthor. I received a copy of this book from Bethany House. I'm back to continue talking about dog movies with you here this week! 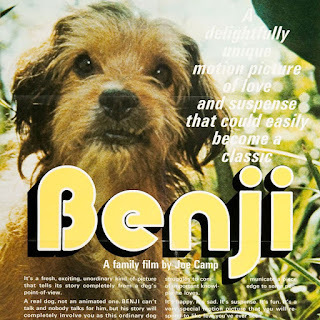 Our movie this week is Benji. This was the third most popular movie at the box office in 1974. Benji tells the story of an adorable, shaggy mixed breed dog. Benji is a stray, but he picks out the perfect family. The only problem? The father in the family does not like dogs! When the children in the family are kidnapped, Benji saves the day ... and finds the perfect family as a result! 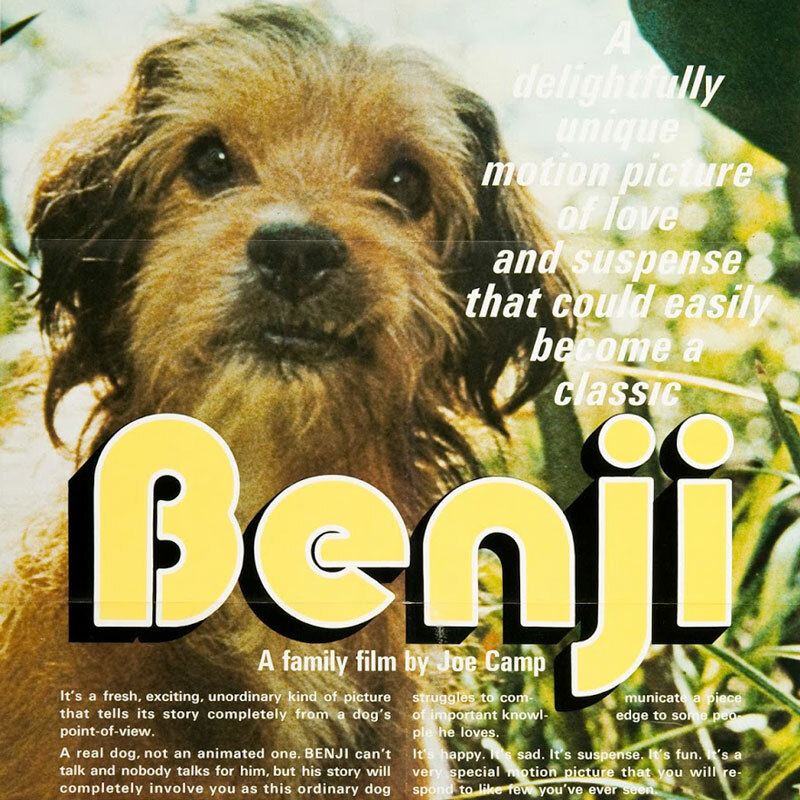 Benji was portrayed by Higgins the dog. Higgins was rescued from the Burbank Animal Shelter by dog trainer Frank Inn. He was a Poodle - Cocker Spaniel - Schnauzer mix. 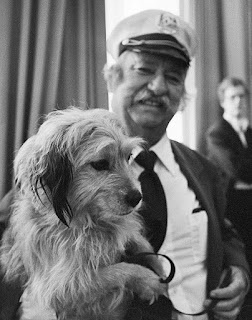 He made guest appearances on Green Acres and The Beverly Hillbillies, but found fame when he portrayed "Dog" on Petticoat Junction. 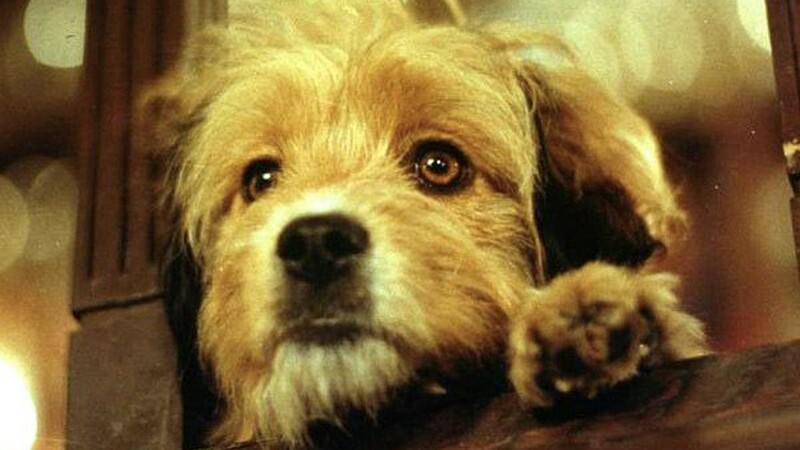 He had already retired, but came out of retirement to play Benji in this movie. He retired again afterward and lived to the fine old age of 18! Higgins had famous puppies, including Mac, who played Tramp on My Three Sons, and Benjean, who starred as Benji in For the Love of Benji. This was the final movie of Edgar Buchanan (Uncle Joe from Petticoat Junction) and Frances Bavier (Aunt Bee from The Andy Griffith Show). It is said that Alfred Hitchcock considered Benji a favorite guilty pleasure. Have you seen Benji? Do you have any other dog movies you would like to recommend? I'd love to hear from you in the comments, below. The View from Rainshadow Bay tells the story of Shauna McDade. She is a widow putting her life back together and taking loving care of her young son Alex. Her life once again is turned upside down when her friend and mentor is murdered. She turns to her late husband's best friend, Zach Bannister. As they work to solve the mystery of her friend, they only discover more mysteries from the long ago past and from recent years as well. 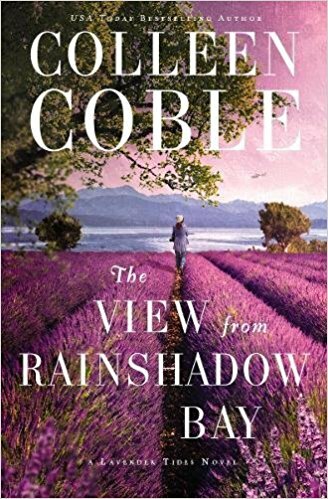 This is a romantic suspense novel, and Colleen Coble does an exceptional job at balancing both aspects of the book. I really liked the characters of Shauna and Zach, and wanted them to find happiness and healing together. The mystery was very fast paced and had a number of interesting facets. I loved the little pieces of the mystery -- an old, one-of-a-kind necklace, some aerial photographs, a surprising video message. "Most of the Victorian buildings and storefronts had been constructed in the 1880s, and the town often drew in tourists searching for a short stopover on a trip from Port Townsend to Sequim. Many aging hippies had found its charm irresistible enough that they'd moved in and opened everything from coffee shops to pottery studios. In the golden glow of the late afternoon sun, the town looked magical with its bustling pier stretching out into the blue water" (pp. 4 - 5). 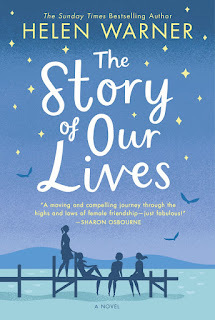 There is a faith message in the book as Shauna reconnects with her church family after her husband's death, and Shauna and Zach share similar faith and values. The View from Rainshadow Bay is the first book in Colleen Coble's new Lavender Tides series. I am already looking forward to reading the next book! I recommend this novel for fans of romantic suspense, well written mysteries, and Christian fiction. 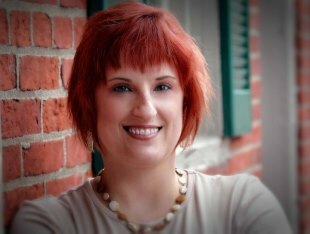 USA Today bestselling author Colleen Coble has written numerous romantic suspense novels including The Inn at Ocean’s Edge, Twilight at Blueberry Barrens, and Beneath Copper Falls. Nicole Evelina is a multi-award-winning historical fiction, romantic comedy and non-fiction writer, whose four novels have collectively won over 20 awards, including two Book of the Year designations (Daughter of Destiny by Chanticleer Reviews and Camelot’s Queen by Author’s Circle). 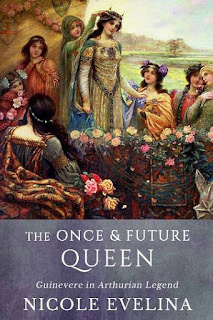 Her most recent book, THE ONCE AND FUTURE QUEEN, traces the evolution of the character of Guinevere in Arthurian legend from her Celtic roots to the present day, showing how the character changed along with the period’s views of women. Nicole is currently working on MISTRESS OF LEGEND (2018), the final book in her Guinevere's Tale trilogy. As an armchair historian, Nicole researches her books extensively, consulting with biographers, historical societies and traveling to locations when possible. For example, she traveled to England twice to research the Guinevere’s Tale trilogy, where she consulted with internationally acclaimed author and historian Geoffrey Ashe, as well as Arthurian/Glastonbury expert Jaime George, the man who helped Marion Zimmer Bradley research The Mists of Avalon. Nicole is a member of and book reviewer for The Historical Novel Society, as well as a member of the Historical Fiction Writers of America, International Arthurian Society - North American Branch, Romantic Novelists Association, Novelists, Inc., the St. Louis Writer’s Guild, Alliance of Independent Authors, the Independent Book Publishers Association and the Midwest Publisher’s Association. For more information, please visit Nicole Evelina's website. You can also find her on Facebook, Twitter, Pinterest, Instagram, and Goodreads. Sign up for Nicole's newsletter to receive news and updates. During the Blog Tour we will be giving away two paperback copies of The Once and Future Queen! To enter, please enter via the Gleam form below. Next week is one of my favorite holidays, Valentine's Day! I wanted to take the opportunity to wish you a happy Valentine's Day and to share a few vintage dachshund Valentines with you. 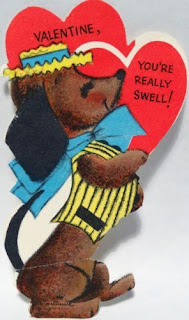 These are all older cards from the 1950's - 1960's like children exchanged in school. 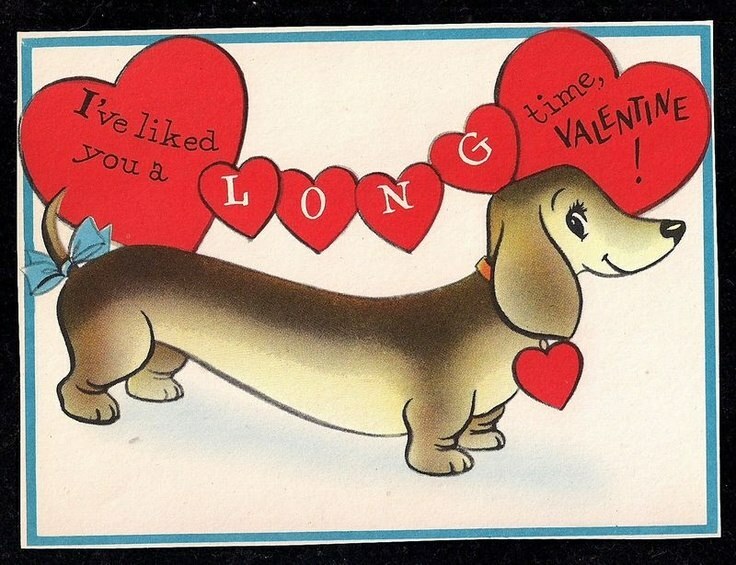 This cute dachshund is a dandy. He is wearing a hat and coat! This little girl dachshund looks so sweet in her coat and hat. She is even carrying a pink rose! "I'm longing for you, Valentine." 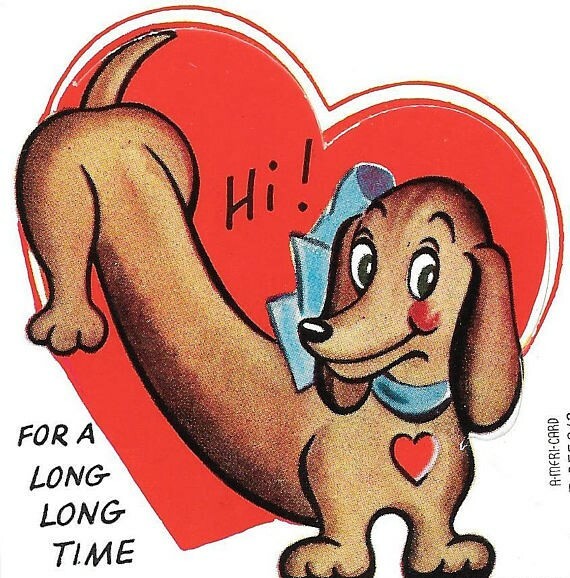 "I've liked you a long time Valentine!" "For you on Valentine's Day." 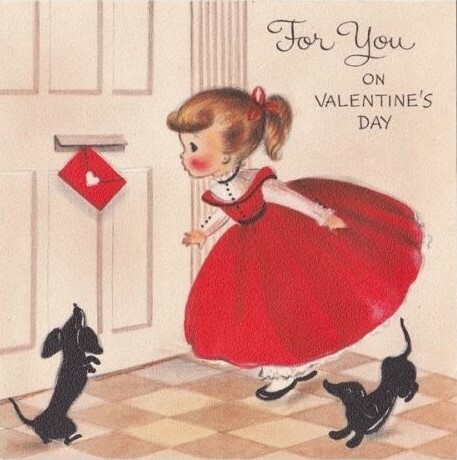 A little girl and her two dachshunds look at a note that is arriving through a letter slot in the door. 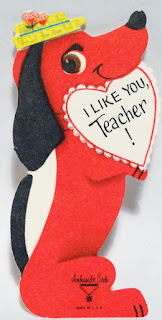 This little red dachshund is from a child to their teacher. 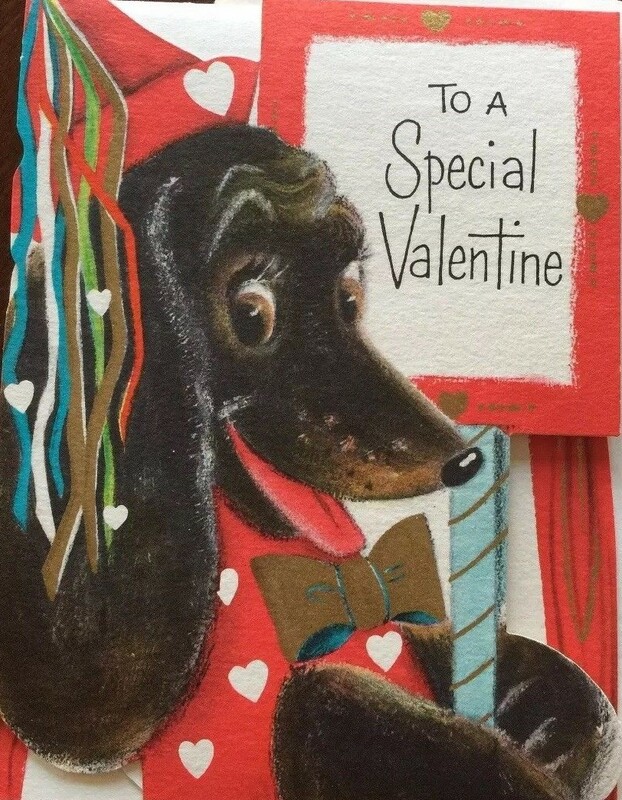 "You're a dog-gone swell Valentine." I hope you enjoyed this vintage Valentines, and hope you have a wonderful holiday! I'll be back next week with some more dogs in movies. The Story of Us tells the story of four friends over the years. Sophie has a wonderful relationship but struggles with post-partum depression. Amy is in a perfect marriage - from the outside. Emily is a single mother raising her son alone. Melissa struggles with drinking and self esteem that leads her to choose the wrong men. This book spans the years from 1997 to 2012. Each section begins with a quote about what is happening in the world at that time. Events like Princess Diana's death, the Queen's Golden Jubilee, and the divorce of Paul McCartney and Heather Mills are included as touchstone memories. I really enjoyed the way this book moved back and forth through time. As the women move along in life we see flashbacks to their pivotal college years and their 20's. This was an interesting way of getting to know the characters better. The author, Helen Warner, does a wonderful job of delineating these very different characters. Within the first few chapters I felt I had a good understanding of the different women and what motivated them. I found The Story of Our Lives a real "can't put down" novel. I read it in about 3 days because I enjoyed the book so much that I kept sneaking in extra reading time to find out what happened next! I really enjoy novels about women's friendship, and this was an enjoyable read. I recommend this book to fans of women's fiction. This would be a great weekend read or vacation book! Helen Warner is head of daytime for Channel 4, where she is responsible for shows such as Come Dine With Me and Deal Or No Deal. 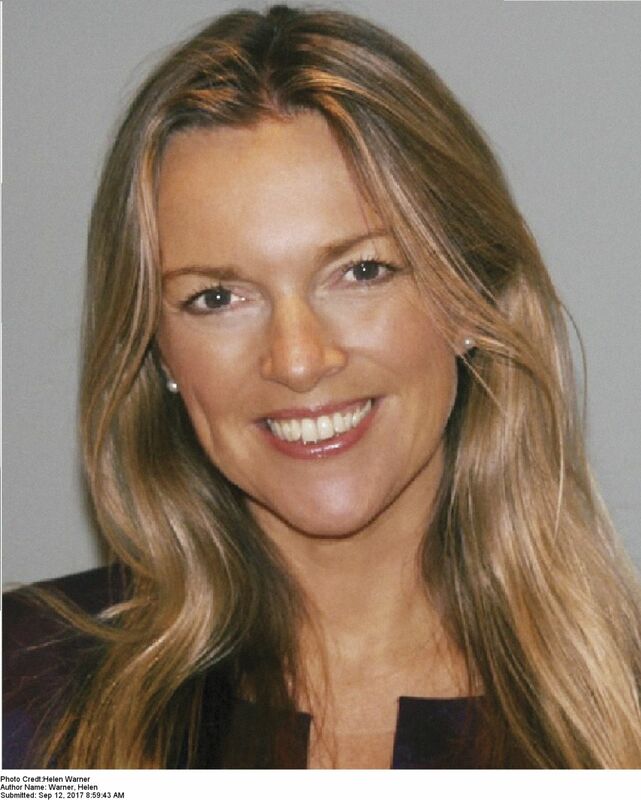 Previously she worked for ITV where she launched the daytime talk show Loose Women and was editor of This Morning. She lives in East Anglia with her husband and their two children. Today I would like to share an older Disney movie called The Shaggy Dog. 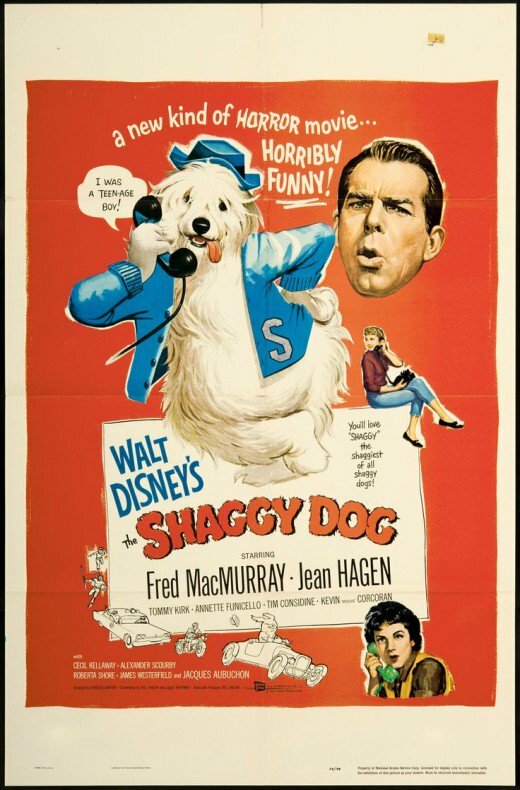 This movie, from 1959, was Disney's first live action comedy. It was based on a novel called The Hound of Florence by Felix Salten, who also wrote Bambi. 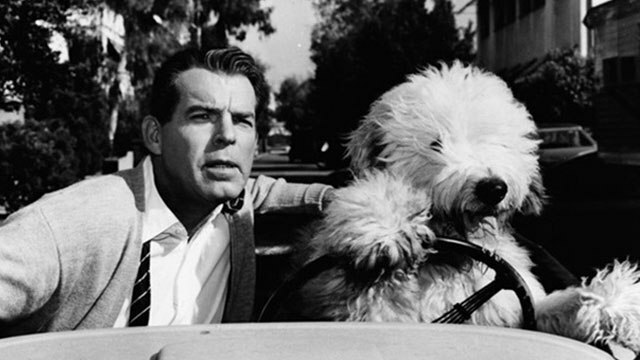 The movie starred Fred MacMurray (later seen in My Three Sons) as the father of a boy named Wilby. Wilby, played by Tommy Kirk, is a boy who loves inventions. Wilby finds a mysterious ring belonging to the Borgias at a museum and it transforms him into a dog! Wilby the dog is adventurous -- just like Wilby the teenage boy. He even enjoys driving an old jalopy! After a number of fun-loving misadventures, Wilby turns back into a boy ... and his family ends up adopting a dog. It seems they discovered they loved dogs when he was one! 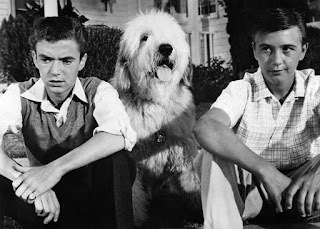 This photo shows Tim Considine (who also later appeared in My Three Sons), a dog friend, and Tommy Kirk (Wilby). 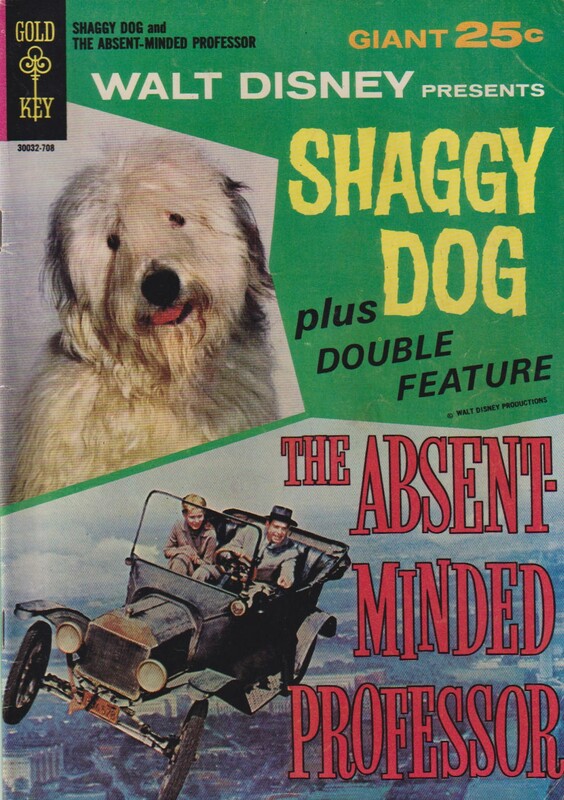 The Shaggy Dog was originally imagined as a TV pilot. The producer of The Shaggy Dog liked to joke that perhaps The Shaggy Dog inspired My Three Sons: "Same kids, same dog and Fred MacMurray!" The movie was later the inspiration for a Scholastic book for children (1967) and a comic book. There was a sequel in 1976 starring Dean Jones as a 45 year old version of Wilby. It was also remade in 2006 with Tim Allen. 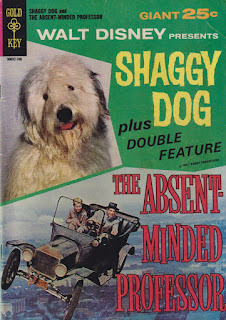 Have you seen The Shaggy Dog or the remake? I would love to hear from you in the comments, below. I enjoyed visiting with you today and look forward to catching up again next week!